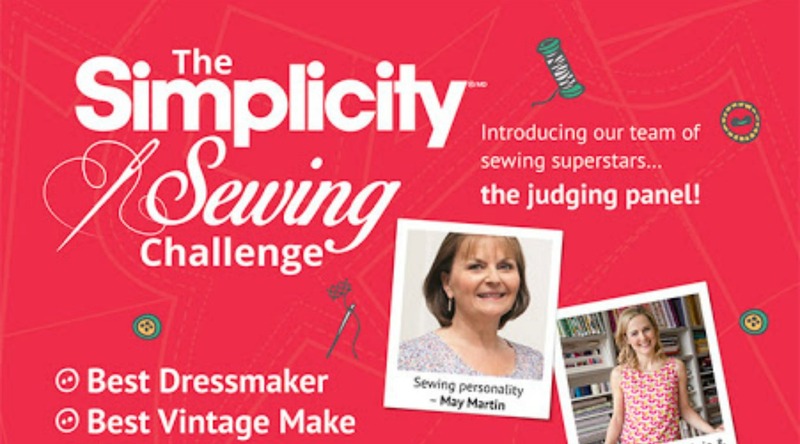 For a chance to win, just leave me a comment (with your email address) telling me what your favourite Simplicity sewing pattern is, by midnight (GMT) on Sunday 29 May. 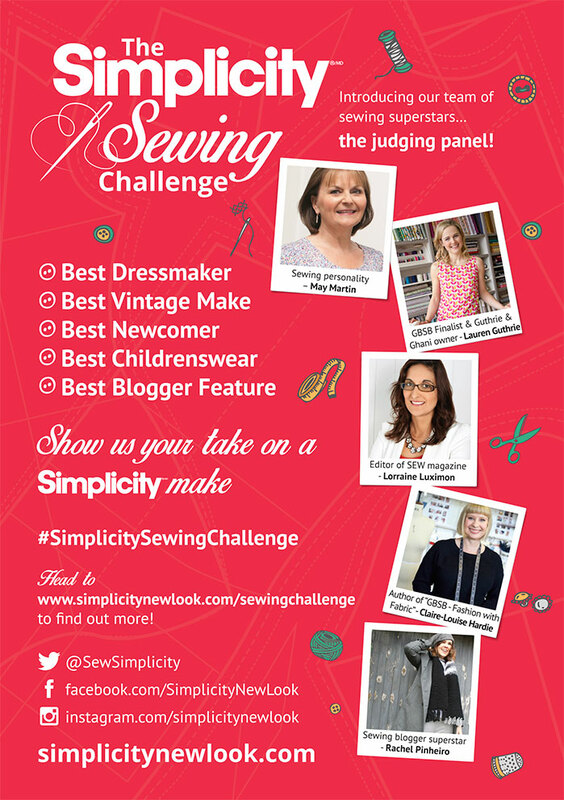 On a related subject, have you seen The Simplicity Sewing Challenge that was launched on Saturday? There are 4 patterns to choose from and 5 categories to enter with awesome judges picking the winners. 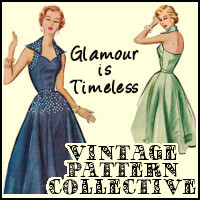 Your chosen patterns (up to 2) are sent to you for free and the competition deadline is 31 August. Winners get a year's supply of patterns (12), crafty supplies and the chance to become VIP Simplicity bloggers. Are you tempted to take on the challenge? If you've popped by today expecting a Simplicity giveaway, I'm afraid I've moved that to tomorrow. Stick around though as I have a copy of The Great British Sewing Bee: From Stitch to Style to give away today, thanks to Quadrille Publishing. 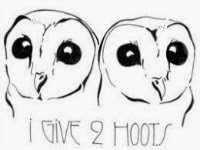 Before I go into details about the giveaway, here's an interview with the book's author, Wendy Gardiner. Considering the buzz that always surrounds the BBC 2 prime-time programme, I thought it would be fun to hear about what it's like to work on the fourth series, which kicked off this Monday. 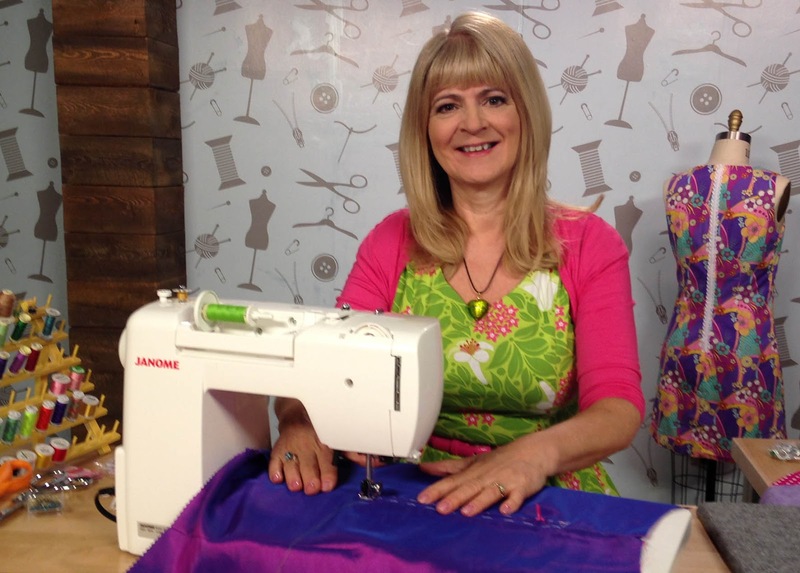 You’ve been influential in the sewing industry for many years, having edited sewing magazines, authored sewing books and presented on television shows. Tell us a bit about your journey. It has been incredible and I feel so lucky that I have had a career in something I love so much! 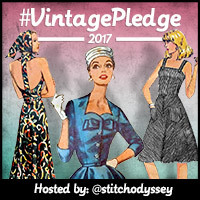 It was a serendipitous start – I had edited a general interest magazine for the army in Germany, and it was that experience that led me to the job with Butterick and Vogue – as editor of the sewing magazines. 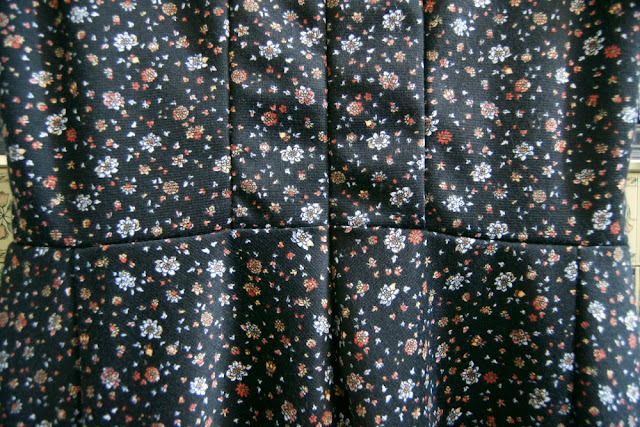 I did sew of course, but not to the extent I now do! I love to share my passion for sewing so am always looking for ways to do that – writing books, presenting on TV etc. The Great British Sewing Bee: From Stitch to Style is the fourth title in a series based on the popular BBC TV show. What drew you to this current project? Who wouldn’t have been!?! 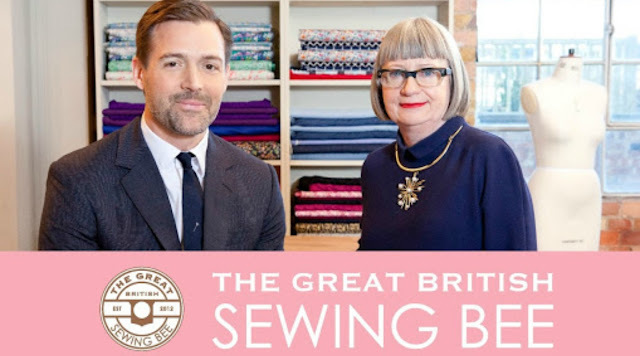 It is an honour to be associated with the show and the book – it has done so much for the sewing industry, helping to promote sewing to a wider audience. I also felt I could add to what is broadcast by including lots and lots of techniques and how-tos in the book – to help readers grow their skill set in a way it is impossible to do on an entertainment TV show. How did working on a book based on a TV series differ from other books you’ve written? More people were involved in the decisions such as what garments to include and fabrics to use. The timing was also very, very tight from start to finish and of course, so much of the content is still confidential because it relates to the show – which is yet to be broadcast. However, the nitty gritty, of writing copy, producing rough diagrams, making samples etc – all that is the same whatever book I’ve written! The book is divided into three main sections - Foundation, Inspiration and Exploration. How do these reflect and support who it’s aimed at? I think the sections are very clever – and here is an example of others' involvement as it was Lisa from Quadrille who came up with the titles and idea to divide the book in that way. 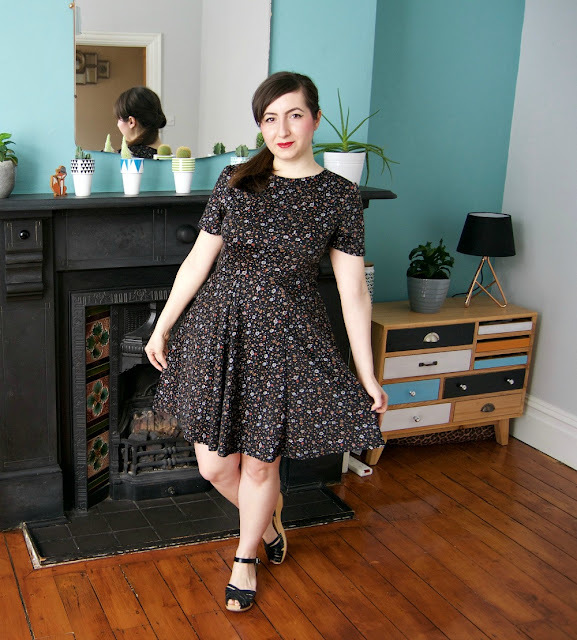 Anyone who wants to start out can begin at the Foundation stage and make the simpler garments whilst learning techniques as they do so. 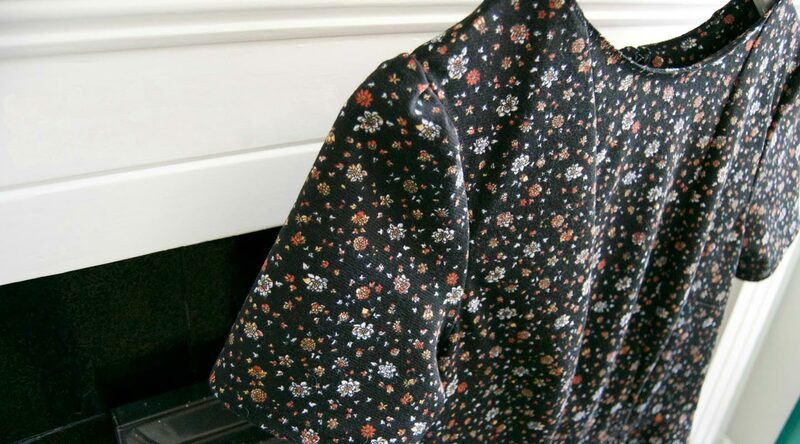 For those more experienced, they can dip right into the more challenging garments. It really is aimed at everyone who wants to dressmake! There are 27 projects (with additional variations) in the book. How and why were they chosen? We got together as a group to decide on the garments to include. Some are from the show of course, and others are based on ideas from the show, the rest are classic or wish-list garments that I know people want to make. We also wanted to ensure there was something to make for all the family so have some for children and men. What format and size-range do the patterns come in and why? The patterns are in a regular format, although you do have to trace them off if you don’t want to cut into the pattern sheet (which has all the patterns included). 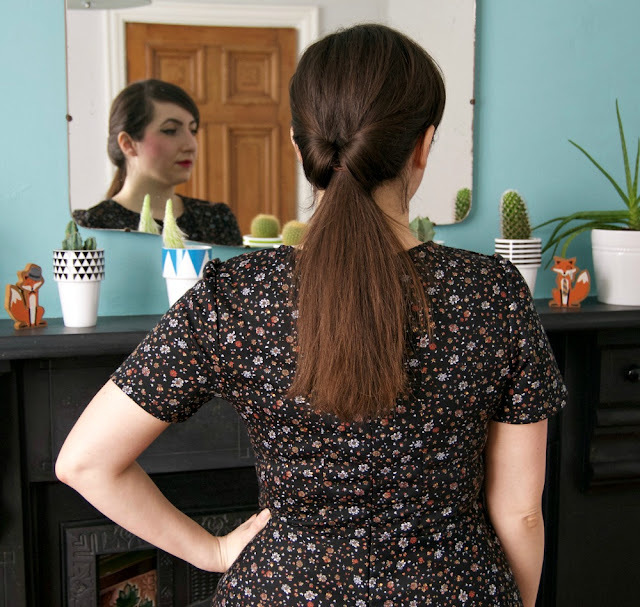 The sizes range from 8–20, but not traditional pattern sizing, the sizing is more closely akin to the high street sizing. As always, take measurements and make the size that is closes to your measurements. How does this book set itself apart from the three that precede it? Oh, that is difficult! 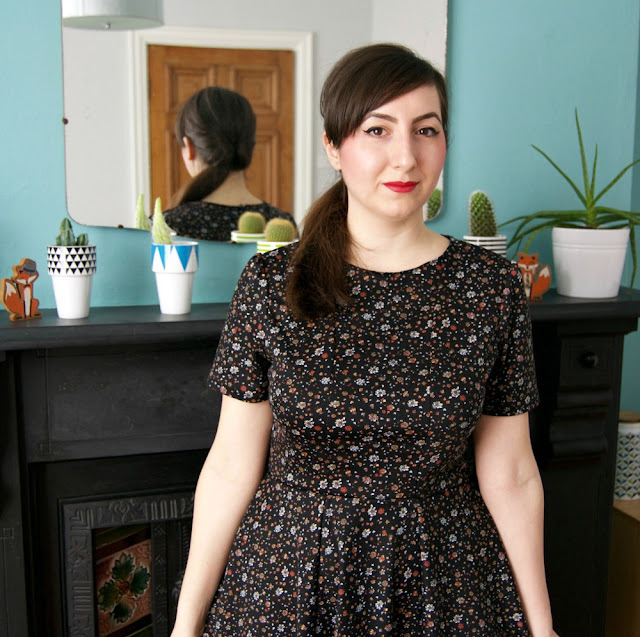 It follows the same tried and tested format with lots of projects and occasional ‘hacks’ or variations, but I like to think that it also provides lots and lots of sewing advice. 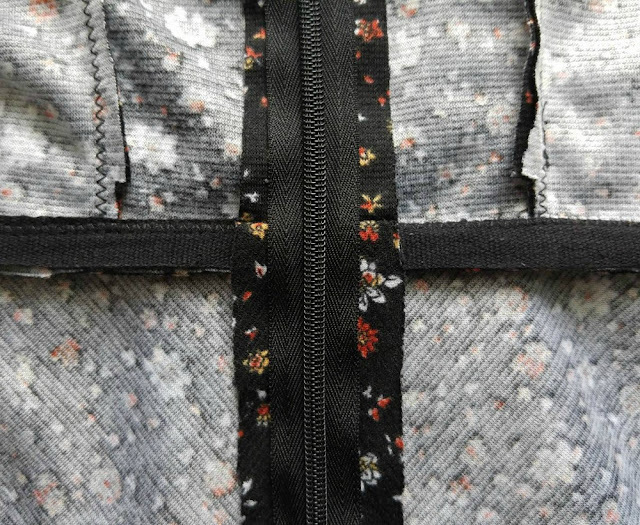 For instance, rather than have one zip insertion method, I’ve included lapped zips, surface mounted, exposed and invisible zip insertion. You can then take your pick. 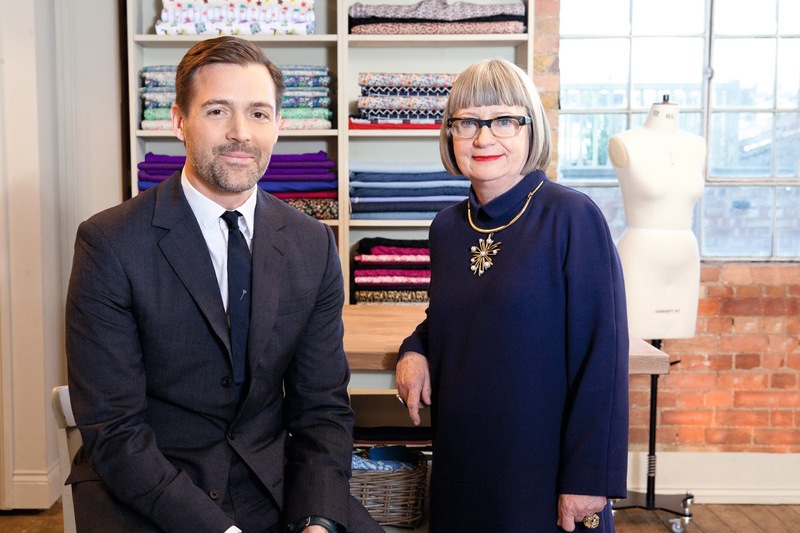 Finally, did you get to work on The Great British Sewing Bee set and what was your highlight? I did go for one day’s shoot to watch proceedings and I did, very briefly meet Patrick and the lovely new judge Esme. She is delightful and fun. Patrick is as handsome as he appears and very tall! The set is very busy with loads of camera crews all around the contestants filming their every move and utterance(!). I sat with the producer who watches everything and decides on which contestant to follow at each moment. It was fascinating. When the contestants get a break, the crew are still busy taking extra shots of the garments and the sewing team lead by Claire Louise Hardie are busy cleaning the workstations and getting prepared for the next. The days are also extremely long so really, hats off to all involved. Thanks to Wendy for a fascinating insight into the making of the book and programme! 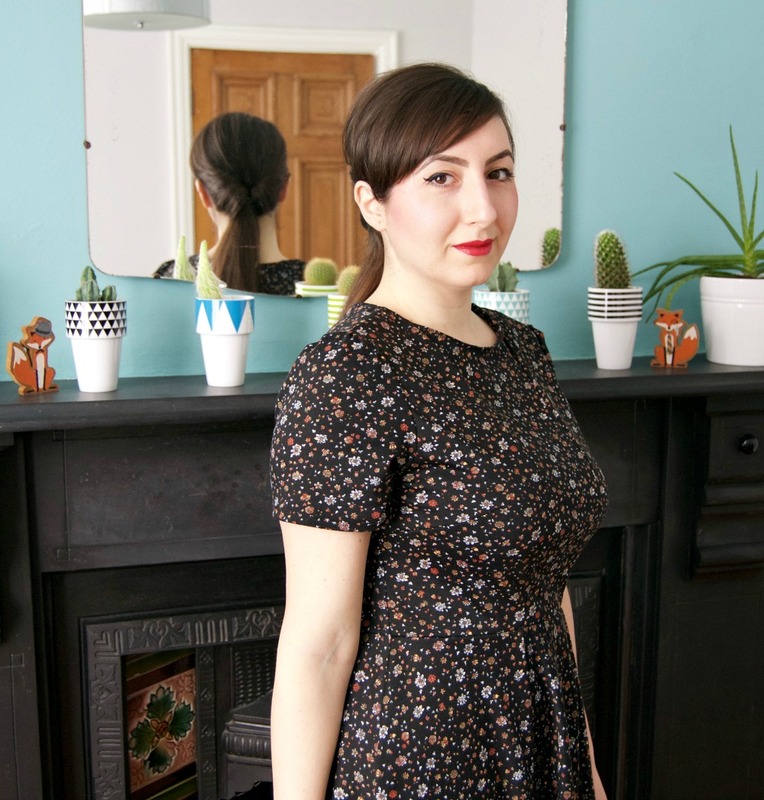 For book and project reviews check out Made Peachy, English Girl at Home, Sew Over It, The Foldline, Sew What's New and By Hand London. 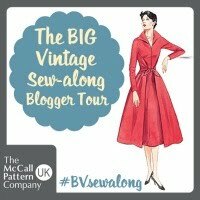 Don't miss related post by Crafty Sew & Sew and Guthrie & Ghani tomorrow to complete the blog tour organised by Quadrille Publishing. 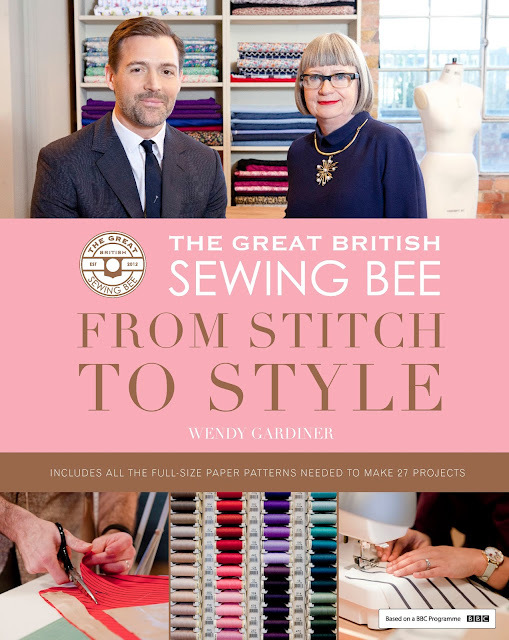 If you're in the UK and you like what you see, then leave me a comment for the chance to win a free copy of From Stitch to Style. Tell me your favourite thing about The Great British Sewing Bee by midnight (GMT) on Saturday 28 May...good luck!